Looks good, where is it? Got pictures if the inside? Yes, I have pics on Instagram. Have a video too. 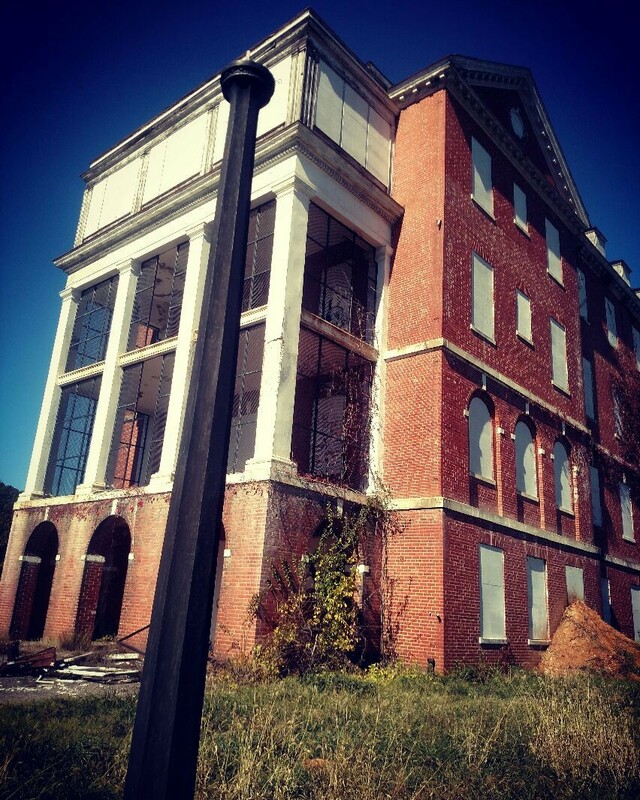 It's in Virginia, old hospital.